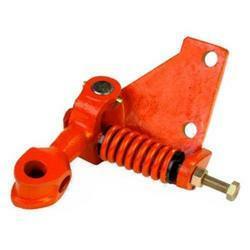 We are manufacturer and exporter of Massey Ferguson Plough Parts. 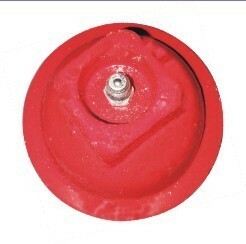 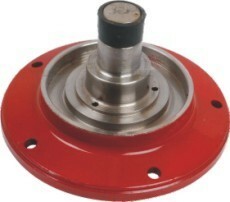 Such as SPINDLE,PLOUGH HUB BRACKET,PLOUGH HUB,WHEEL BRACKET,PLOUGH DISC,CROSS SHAFT,PLOUGH FASTNERS etc. 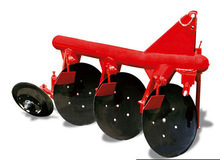 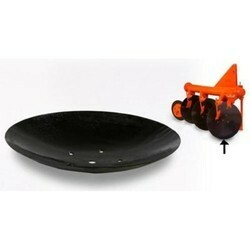 We are into manufacturing and exporting of quality range Plough Discs. 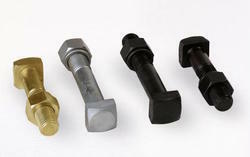 These are strong and durable, and are fabricated from high grade materials which render them qualities of anti-corrosion and anti-abrasion. 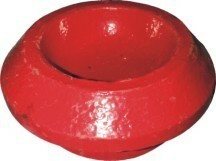 We manufacture high grade Plough SQ. 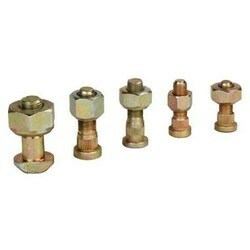 Bolt with Nut & Spring Washer. 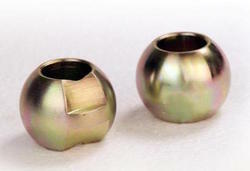 These are specifically designed to provide optimum performance.